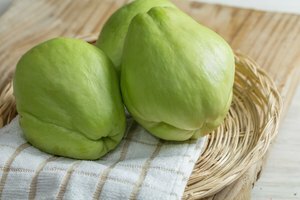 Starchy breadfruit has a texture similar to a potato and a yeasty scent like freshly baked bread when it's cooked. While you can cook breadfruit in a variety of ways, roasting it in the oven keeps the spongy fruit from becoming mushy, as it would with boiling. Oven roasting is a helpful step when you want to fry breadfruit, which grows in the Caribbean, Pacific islands and Southeast Asia. Roasting makes it easy to peel and core breadfruit without having to deal with its sticky latex sap, which can make slicing it difficult. 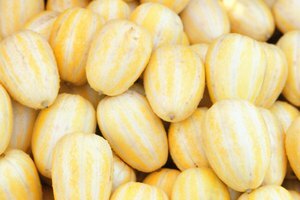 Choose mature fruit that has a smooth surface, greenish-yellow color and a dappling of brown crusty patches between the segments on its skin. 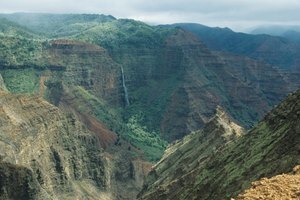 Immature fruit, which is spiky and bright green in color, tends to be rubbery when cooked, warns the State of Hawaii Department of Agriculture. 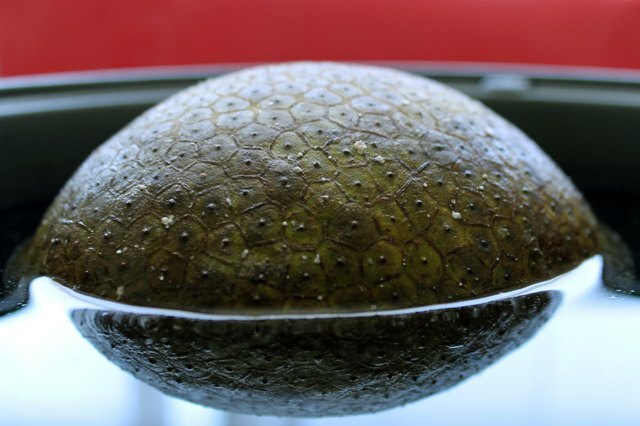 Soak the breadfruit in a bowl of cold water for two minutes to remove much of the sticky latex sap from its skin. 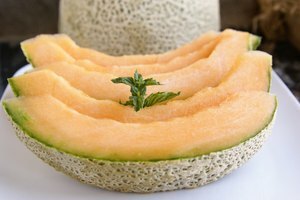 Coat a knife with vegetable oil and cut out the stem of the fruit. Turn it upside-down to allow sap to flow out of the fruit and into a bowl. 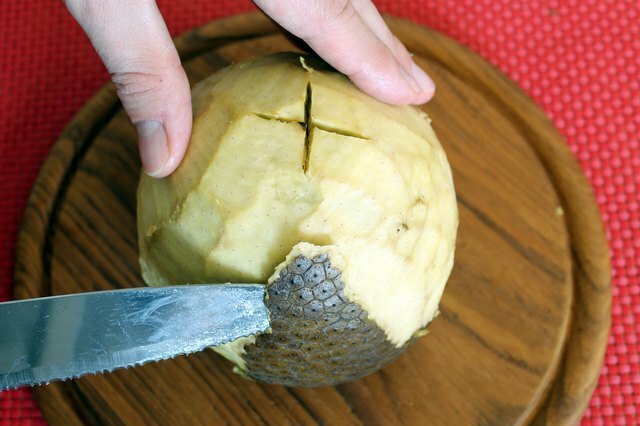 Cut an "X" into the skin at the bottom of the breadfruit to allow steam to escape while cooking. 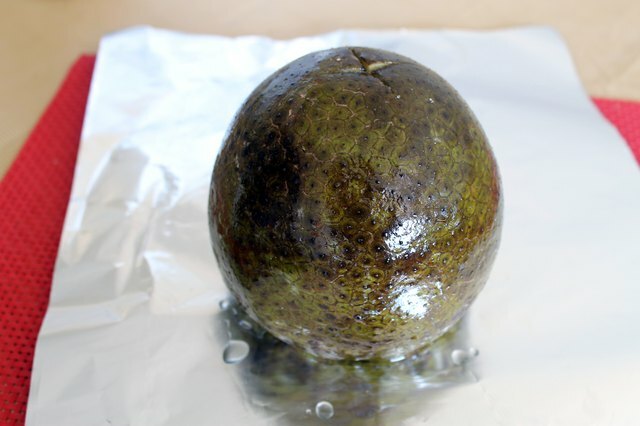 Coat the breadfruit in vegetable oil and wrap it in aluminum foil to keep it moist. Place it on a baking sheet. 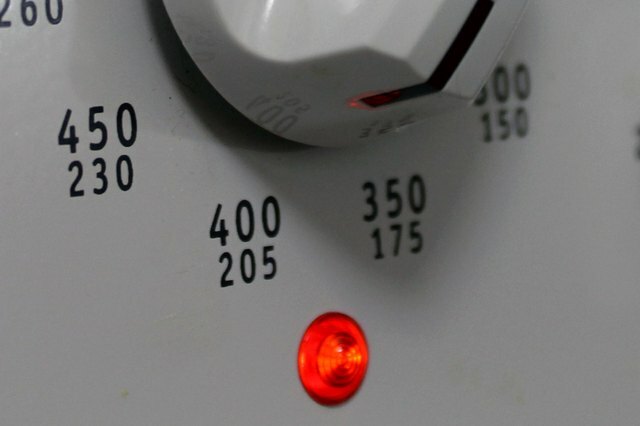 Bake the breadfruit in the oven at 400 degrees Fahrenheit for one hour. 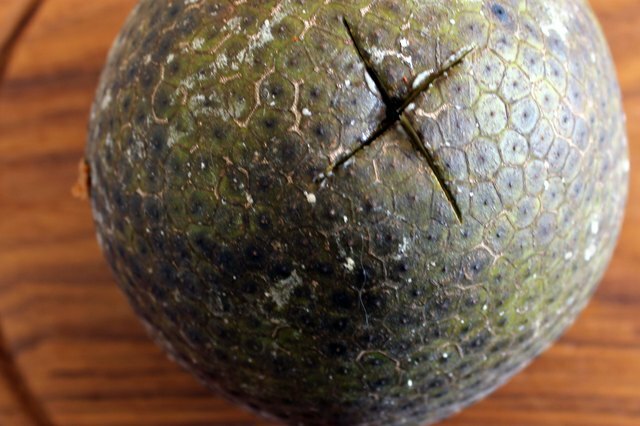 The breadfruit is ready when you can easily poke it with a knife and the knife comes out clean. 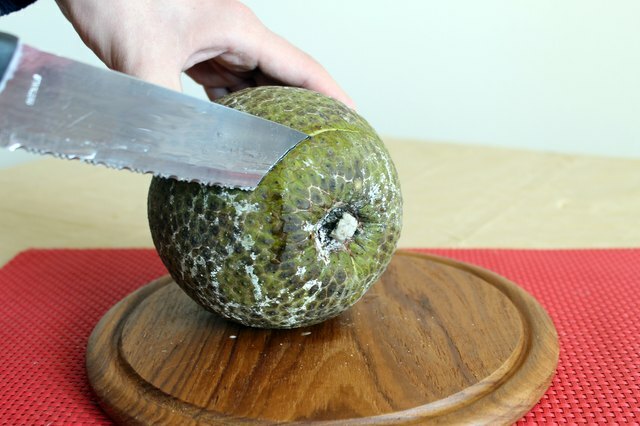 Allow the breadfruit to cool slightly and peel off the skin with a knife. 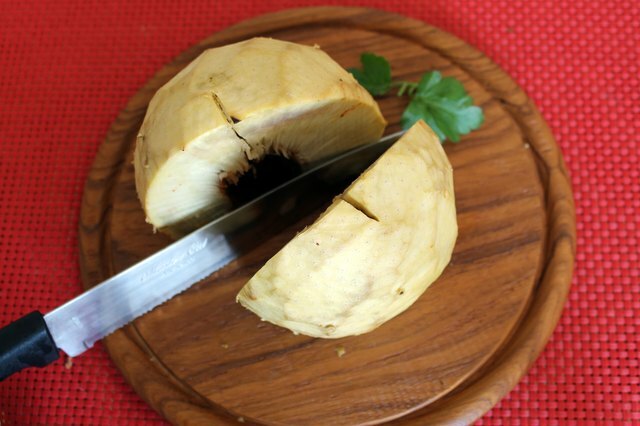 Cut the breadfruit in half and remove any remaining core pieces. 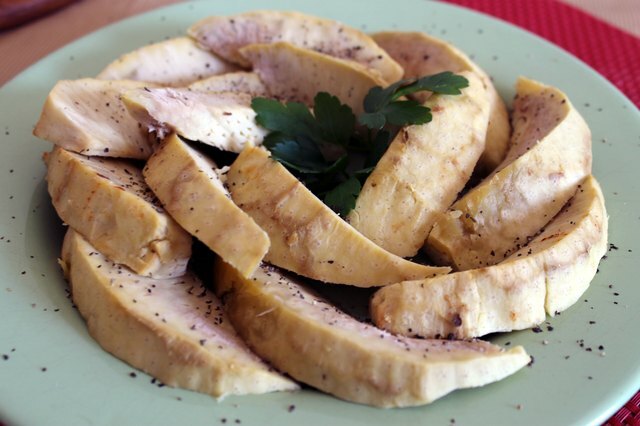 Serve the roasted breadfruit with butter, salt and pepper. For a dessert-like dish, flavor it with sweet ingredients like sugar, coconut milk or cinnamon. Or slice the roasted breadfruit into wedges and fry them in a pan of vegetable oil until brown, about two to three minutes per side. Sprinkle them with salt or cinnamon and sugar and serve them while hot. 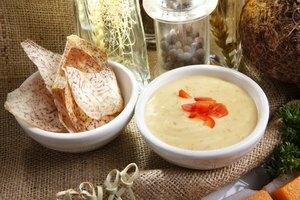 Serve breadfruit with spicy dishes like curry, because the blandness of the breadfruit meshes well with strong flavors. The more ripe and soft a breadfruit, the sweeter its flavor will be. Use caution when handling a roasted breadfruit, because the steam from a freshly cooked breadfruit is very hot. Breadfruit sap is sticky and can stain your clothing. 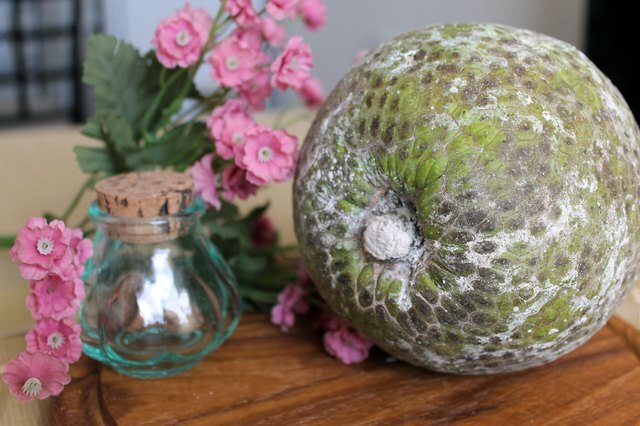 Parade: What the Heck Is a Breadfruit and How Do You Eat It?